The Kalutara fort dates back to the Portuguese era in Sri Lanka. Here is a brief account of what happened to the fort since it was constructed in 1622. 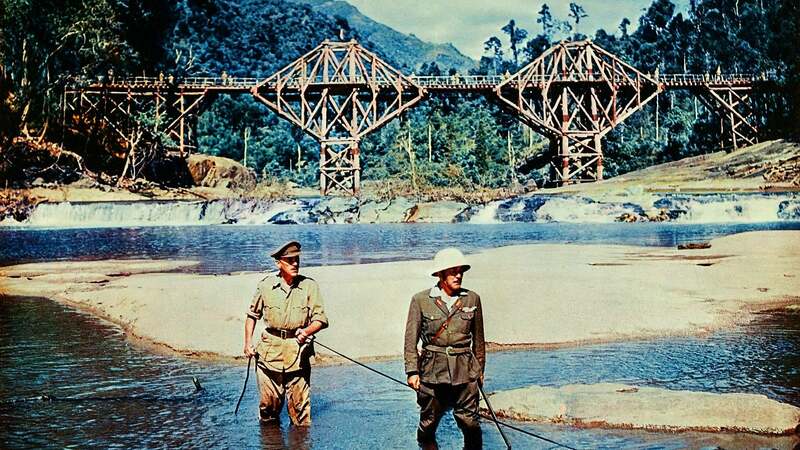 Explore the iconic location of The Bridge on the River Kwai! Go back in time and remind yourself of the Oscar-winning movie, The Bridge on the River Kwai. Here are a few interesting facts about the destination in which it was filmed. 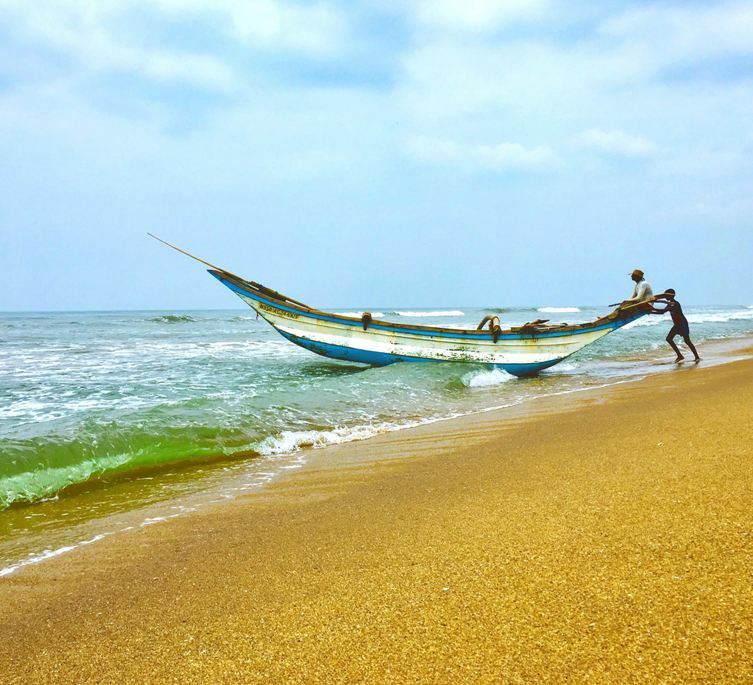 Ingiriya in Kalutara is one of the most visited locations. 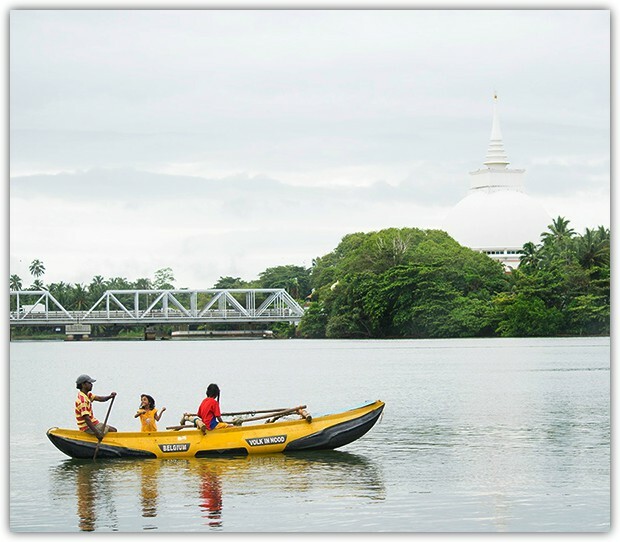 Find out about places to visit in on your holiday to the district of Kalutara as you read on. 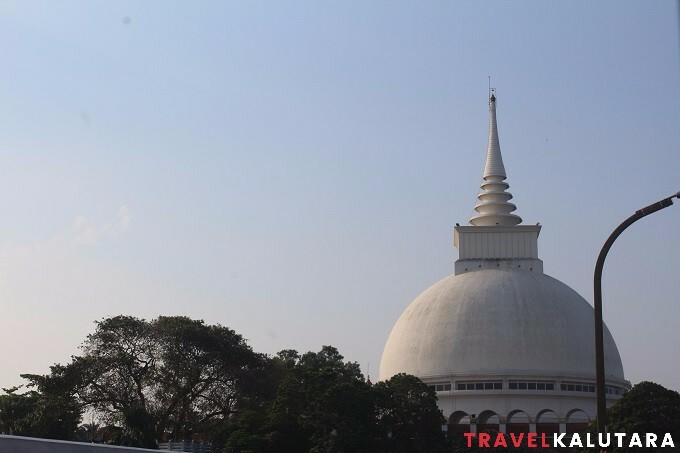 The Kalutara Bodhiya happens to be a greatly revered site of worship for many devout Buddhists across the nation, who flock there to venerate the ancient tree. 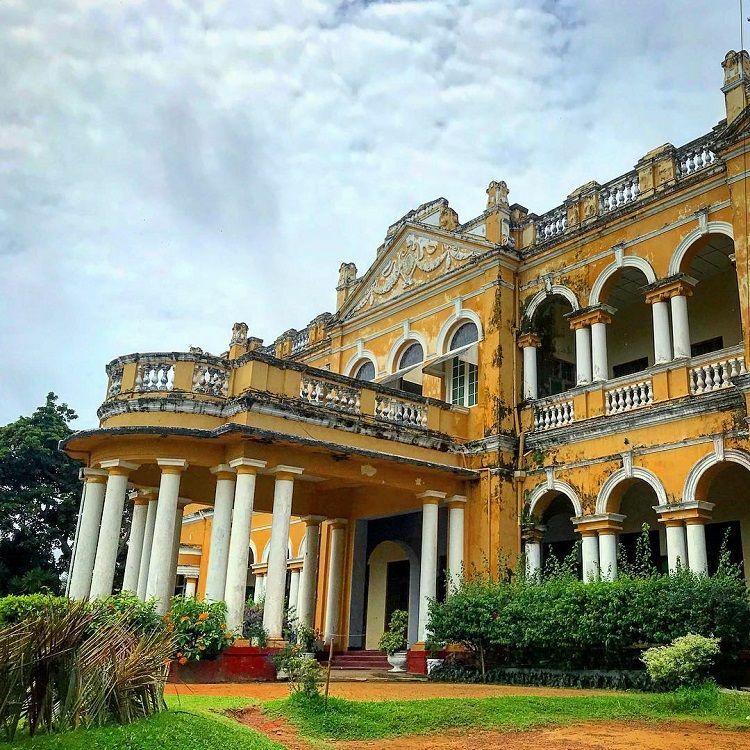 The colonial mansion that astonished the foreigners by its grandeur and innovative architecture had an extraordinary person behind it. 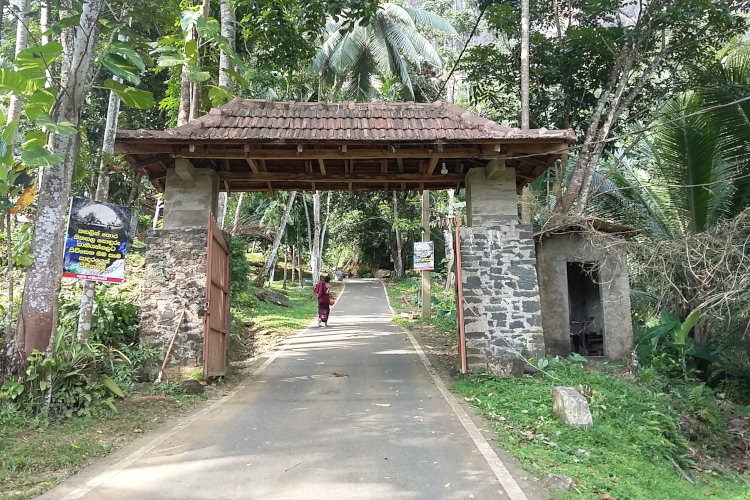 Read all about the history of Richmond Castle, Kalutara and the heartbreaks, sorrowful ending of the master of this exquisite abode. 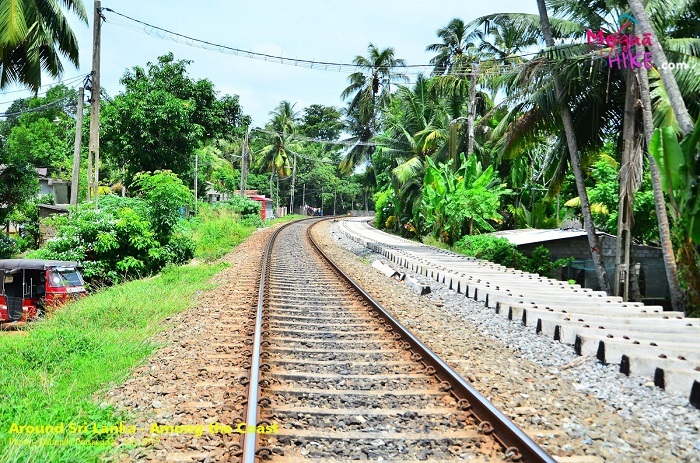 Over 90 years ago the terrible accident took place not far from Kalutara. It is first head-on train collision in Sri Lanka and the deadliest. Since the exact cause of the accident was never revealed due to lack of hard evidence this predicament remains a mystery yet. 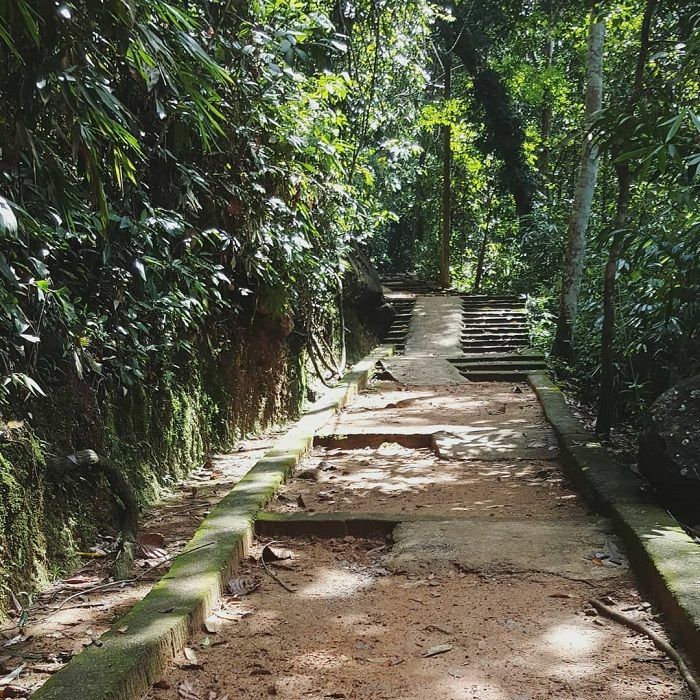 Where is Kalutara Fort located you wonder? 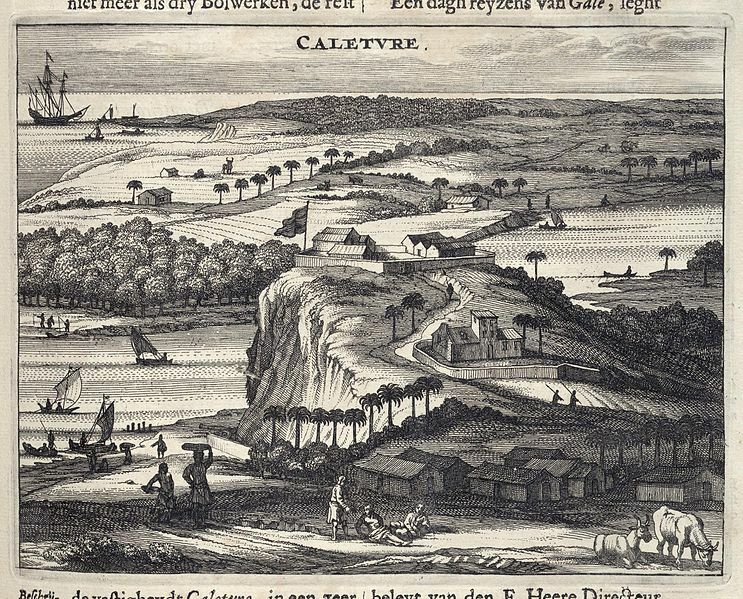 Even though this colonial fort doesn't exist today it had been a significant stronghold during the era. Build by Portuguese and revamped by the Dutch and was later demolished to build Kalutara temple.